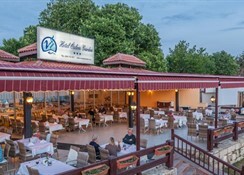 The Ozlem Garden Hotel is situated on Side`s attractive beach and is just a mile walk along the beach to Old Side Town. 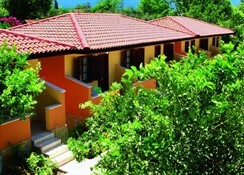 The property consists of 71 bungalows and is surrounded by green spaces and orange trees. 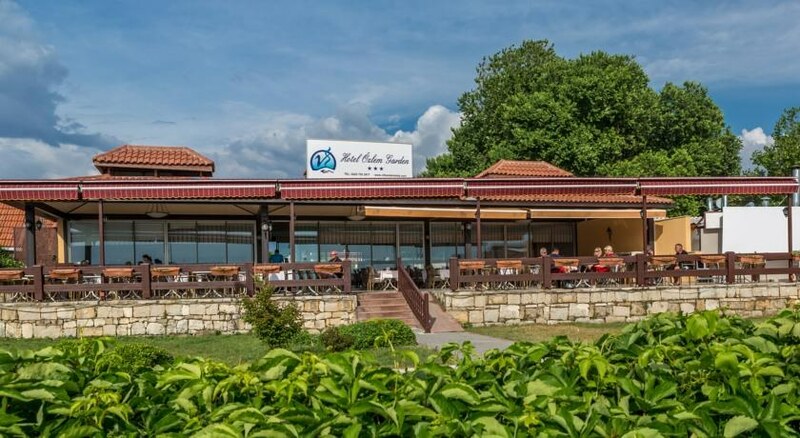 This hotel will appeal to couples and families for offering comfortable bungalow style accommodation set in pretty gardens next to the beach. Side is nearby, and can be reached via local transport or a relaxed one mile stroll along the beach. 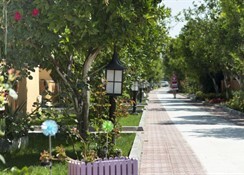 Side is the ideal choice for a holiday in Turkey with its narrow streets, old harbour area, small sandy cove in the town centre and 2 sandy beaches either side of the peninsula. 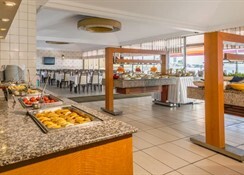 There is a good selection of bars, restaurants and shops in the town and on the waterfront.